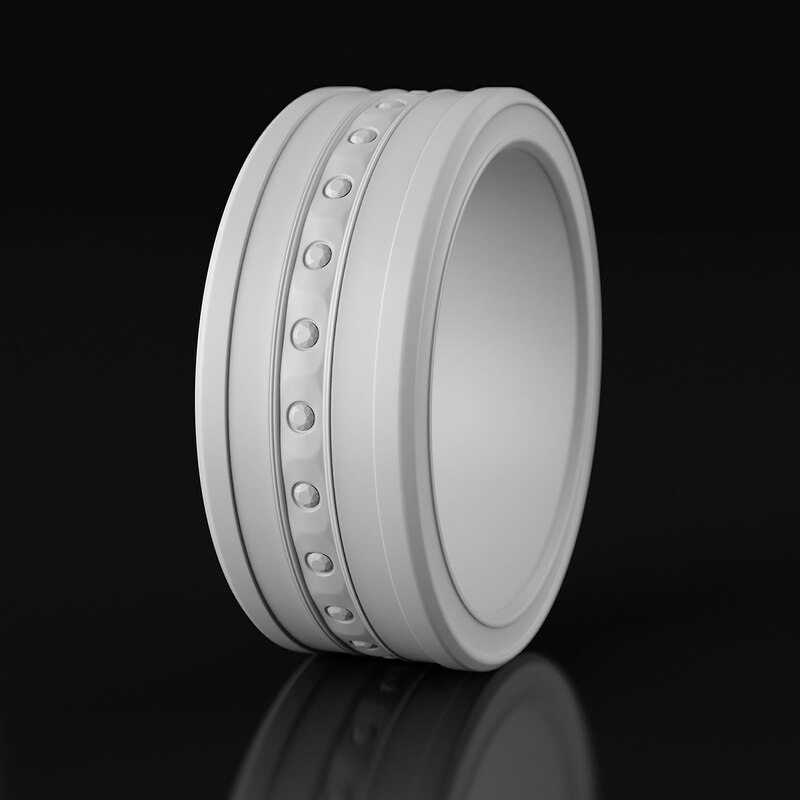 Ring build for fun to test diamond rendering. Found a few nice reference and with a little time I worked on these visuals. 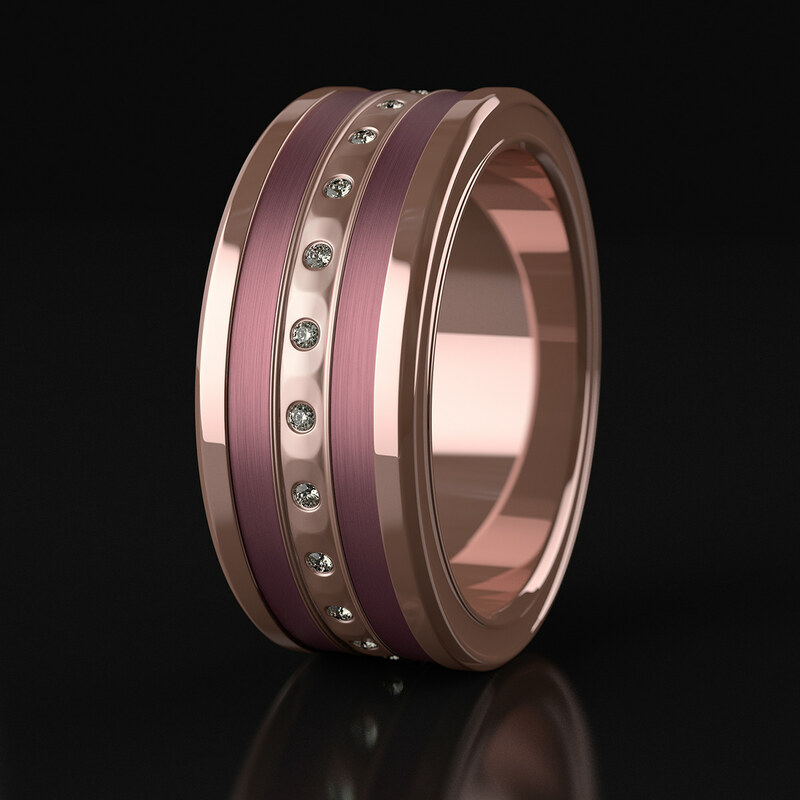 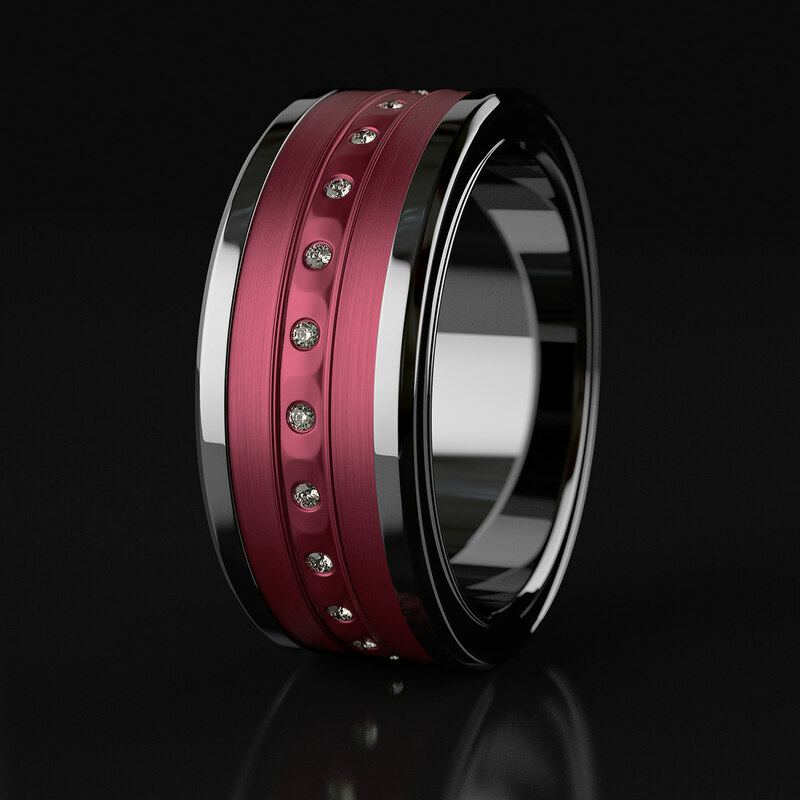 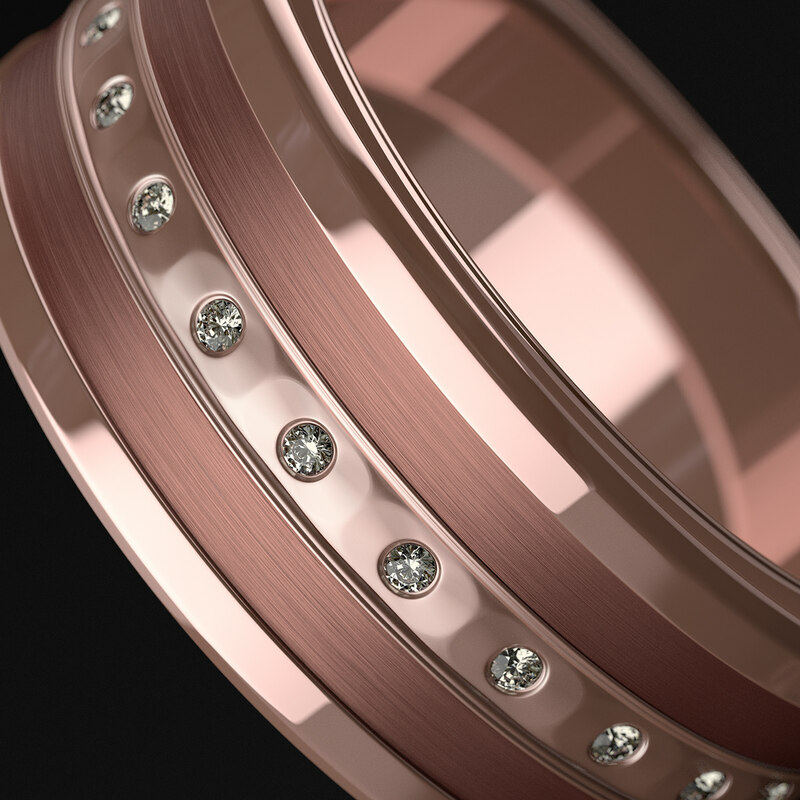 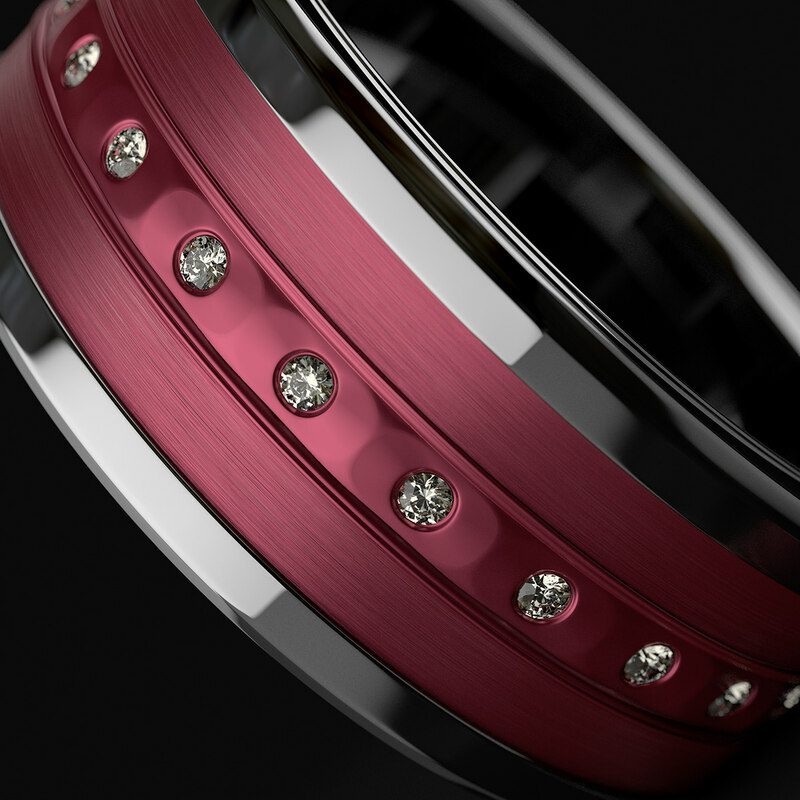 This is a great assignment to test glass & diamond settings in MODO and also play with different color pallets.